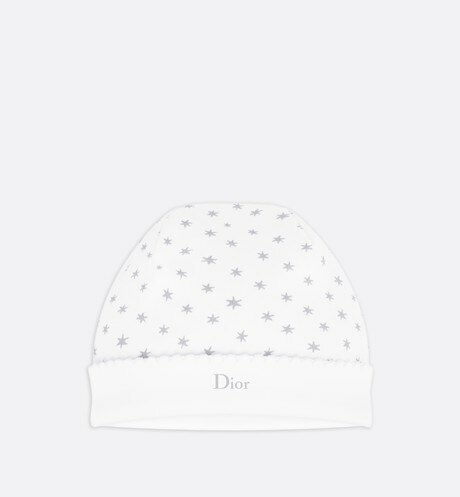 hat, available in a gift set. 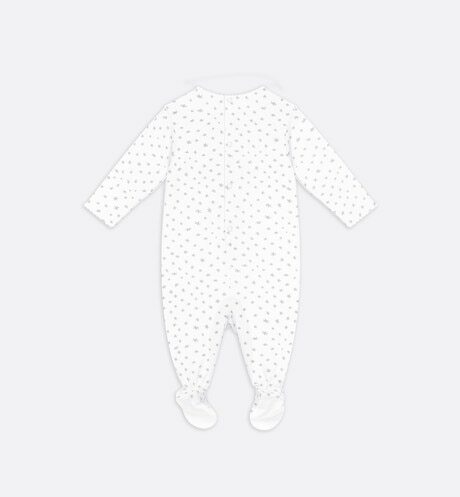 This gift is perfect for boys' and girls' adventures, day or night. 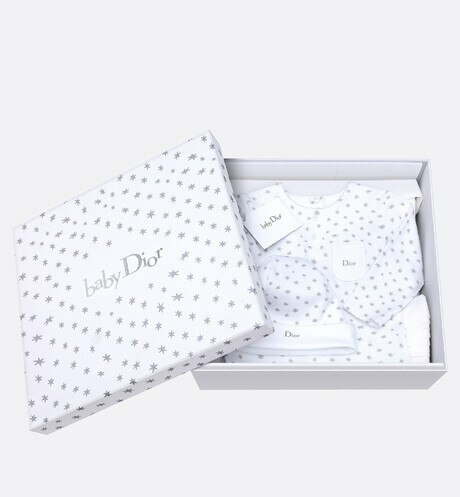 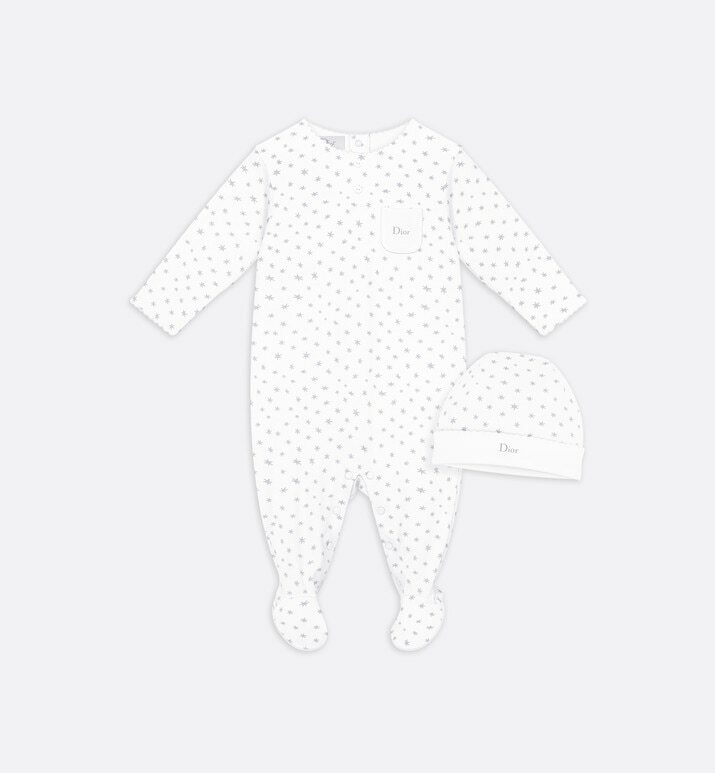 The Lucky Stars set comprises a cotton jersey sleepsuit and hat with the Chance print.